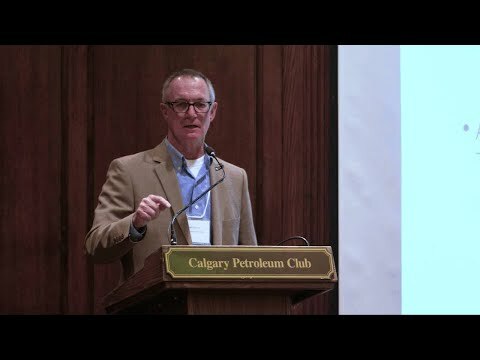 Author, coach, and former president of the Calgary Herald, Dan Gaynor, talks about how important it is for leaders to take risks. Using powerful anecdotes and real-world examples, Dan explains that transformational leadership and risk are inseparable. Real leadership isn’t safe! Talk to us about your challenges.